How Can You Calculate the Wattage of A Ceiling Fan? Before buying a ceiling fan from the ceiling fans manufacturer in India and installing it, you must know certain things like how to calculate its wattage, etc. A watt is the unit of power or energy that an electronic device or an appliance uses. Almost all household appliances and ceiling fans are marked clearly how many watts these consume. You must know the wattage of the fan you have installed in your room as this is important in the areas where the electricity rates are on the higher side. 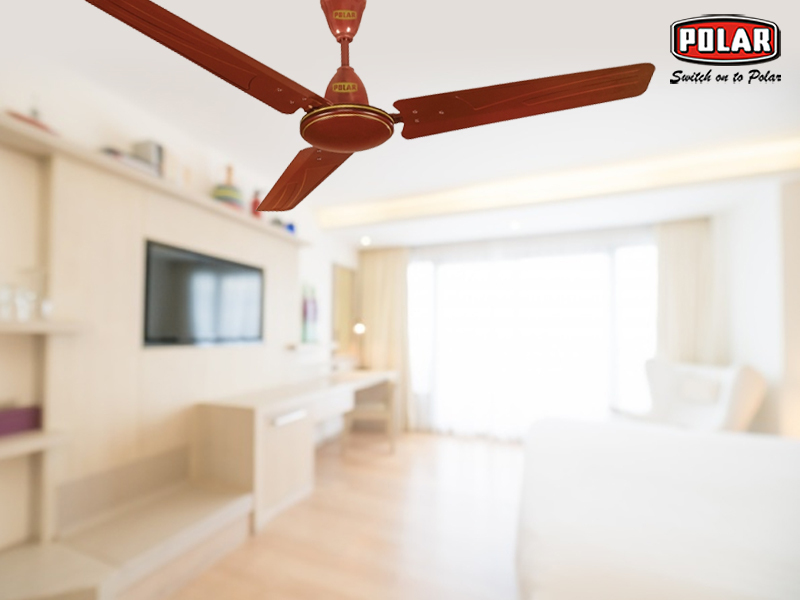 When buying the fan from the ceiling fans manufacturer in India, just remember to check whether the power consumption is marked on it or not. If it is not mentioned then also it is possible to calculate it and determine its power consumption rate. All the you need to know is the method to calculate it. Why Buying Superior Quality Ceiling Fan Makes Such A Difference? If you take advice from any ceiling fans manufacturer in India then you will hear that they will ask you to opt for superior quality of ceiling fans instead of inferior ones. 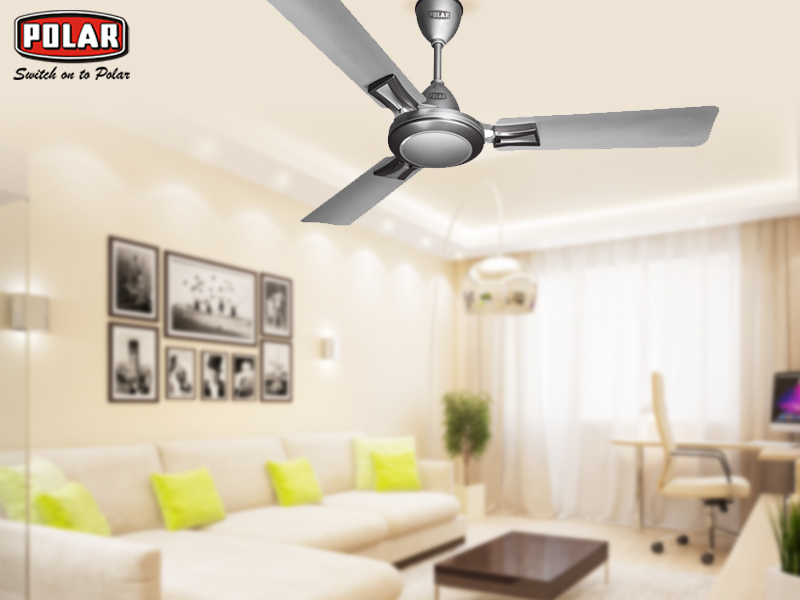 So, here are some qualities which you can find in high-quality ceiling fans. You might have heard it before and according to that you have installed and bought the ceiling fan. Though it’s difficult to choose between a high quality or a low-quality ceiling fan.